Hon. 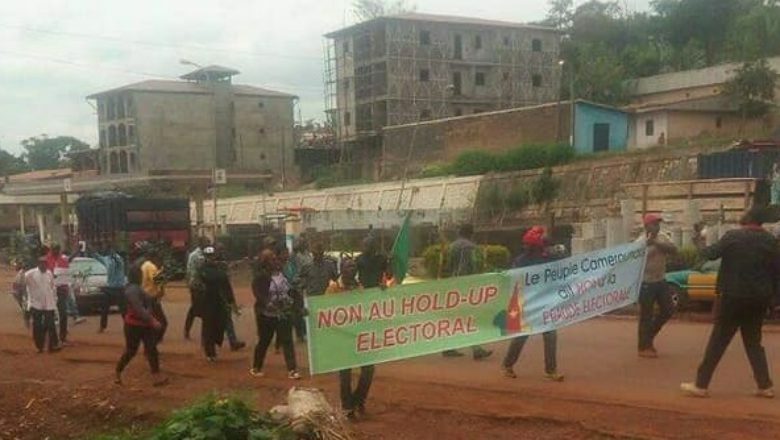 Roger Nkodo Ndang, who hails from the Nyong and Mfoumou division in the Centre Region, has advised his people to rally behind CPDM’s candidate, Paul Biya in the upcoming Presidential elections. Hon. 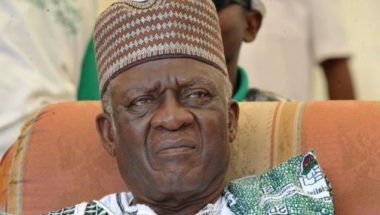 Nkodo Ndang, who is also the CPDM Section President for the division, made the remark during a rally in Gombo in Nyako Kombo Sub-division in the Nyong and Mfoumou Division on Saturday, July 22. 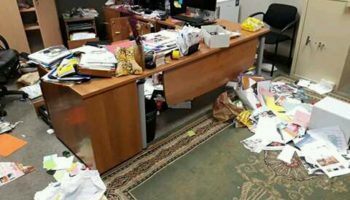 The politician, who is certain of his people unflinching support for Biya, told pressmen that mobilising militants to give a 100 per cent vote to President Biya was not a difficult thing for them because they are constantly in touch with the masses in the field. He said he has beaten South Africa and North Africa in elections at the Pan-African Parliament four times in 12 years. 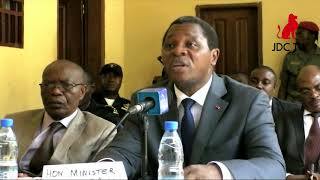 Nkodo Ndang lauded the presence of the Dean of African Diplomats in Yaounde, H.E. 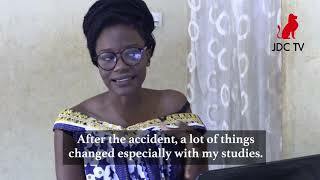 Beti Marace Martial, who is the Ambassador of the Central African Republic and Algerian Ambassador to Cameroon, saying they were true friends. 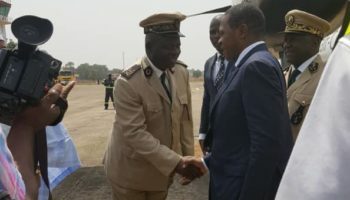 The MP said despite a smear campaign against him, he is waxing strong as President of the Pan-African Parliament.For his part, the Section President of the Mfoumou North, Francis Zibi Samba, said despite the fact that President Biya is 85 years old and has been in office for 35 years, they were going to vote him 100 per cent because he is the voice of the people. 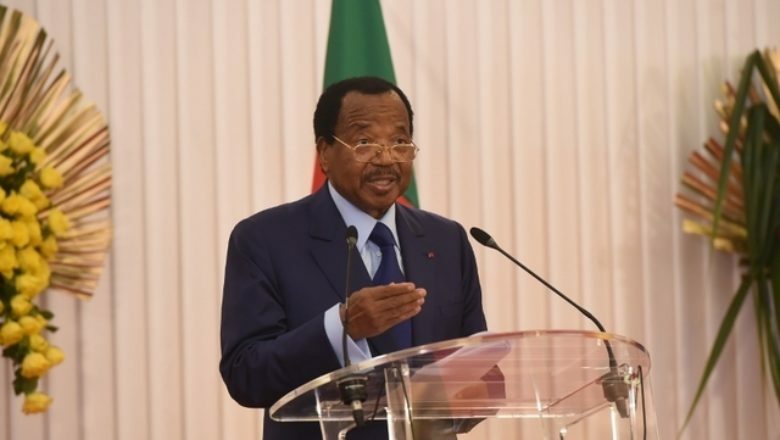 He condemned the on-going violence in the two Anglophone Regions, calling on all militants to stand behind President Biya because he is a man of peace. 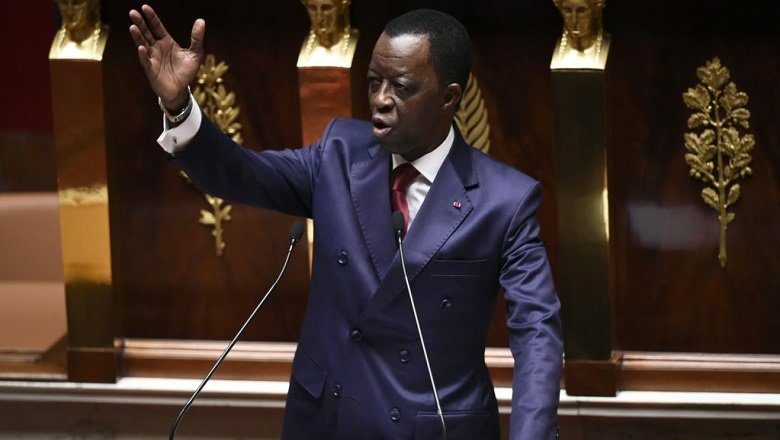 The CPDM Central Committee Permanent Delegate to the Nyong and Mfoumou Constituency, Robert Nkili, lauded the militants for always standing behind President Biya. To him, the militants even ought to show more loyalty to the President for supporting one of theirs, Nkodo Ndong to emerge as President of the Pan-African Parliament. He said the setting of the love affair between CPDM National Chair and the people of Nyong and Mfoumou projects to 100 per cent vote people in the area will give President Biya in the upcoming October 7 election. 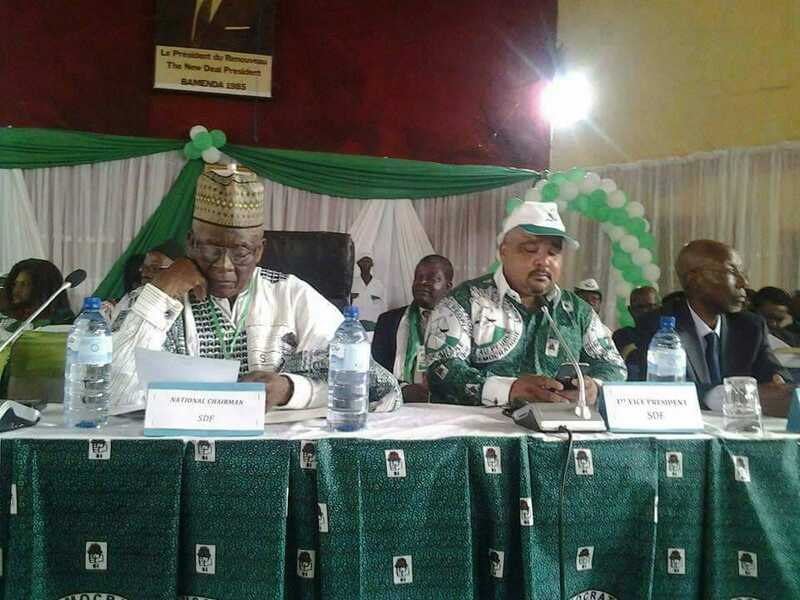 Taking the floor, the WCPDM President, Regine Mekono Aboudou, the Mayor of Kobdombo, Colin Ze Biwole Mimbama, all praised President Biya for projecting Nkodo Ndong. They equally promised to express their gratitude by voting overwhelmingly for him on October 7. 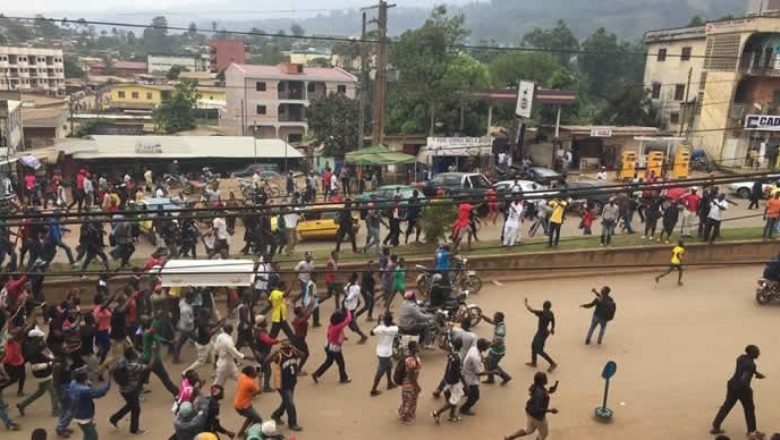 The Youth President called on his peers to stand against the destabilisation of Cameroon and support Biya to fight terrorism that is gradually plunging the country into chaos. The meeting sounded very much like a campaign rally, even though campaigns for the upcoming Presidential poll will be launched officially on September 24. Hon. Nkodo Ndong who organised the meeting was not in that political ruse alone. The Minister of Women’s Empowerment and the Promotion of the Family also organised a rally in her native Mefou and Akono Division. 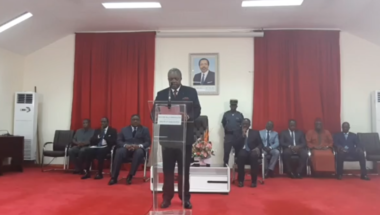 Various speakers at the occasion called for an overwhelming vote for President Biya.